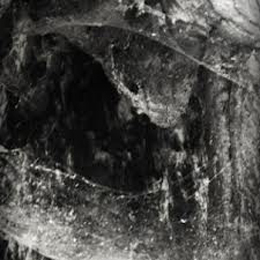 There are many bands that are called Abyssal, but this review deals with the second album by the so-called band from the United Kingdom, recorded shortly after the release of 2012’s Denouement. Novit Enim Dominus Qui Sunt Eius had been originally self-released on CD and as digital download, then re-issued on digipack-CD edition via the great Profound Lore Records-label (which is sort of ‘specialised’ within the most obscure and morbid sub-regions of Death Metal nowadays) in Spring 2013, and on tape a couple of weeks later through Exitium Productions. Iron Bonehead will release this material on vinyl under the format of a double-LP pressing. It will be limited to 500 copies only, but it does come in a nice package.